D’Artagnan is presenting a Charcuterie class at the New York Food & Wine Festival, hosted by our own Pierre Moreira and one of our absolute favorite chefs, Pierre Landet. This class should not be missed! 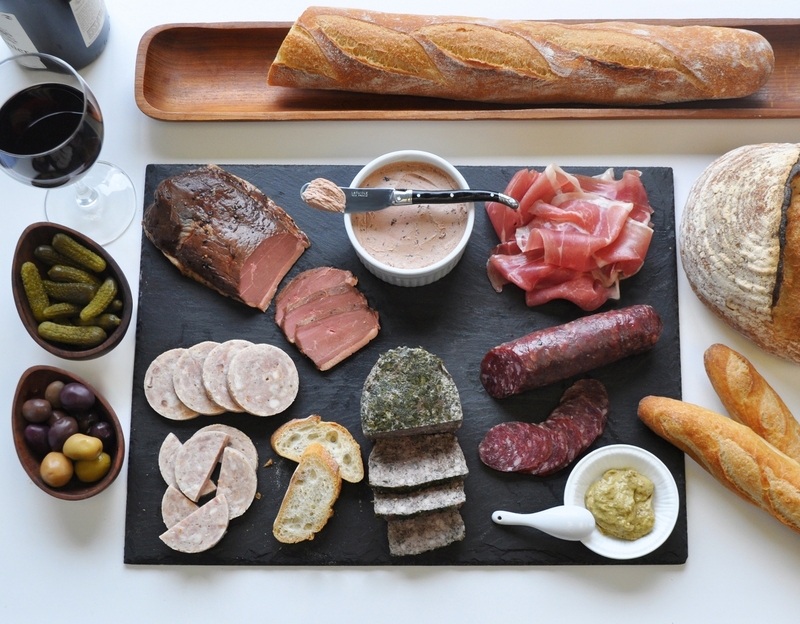 You’ll learn cured & smoked basics, how to put together a proper charcuterie board, watch as Chef Landet demonstrates some fabulous charcuterie recipes and of course, taste & sip! All this & a whole lot more. Get your tickets while they’re HOT! Previous Post You gotta fight…for your right…for foie gras!